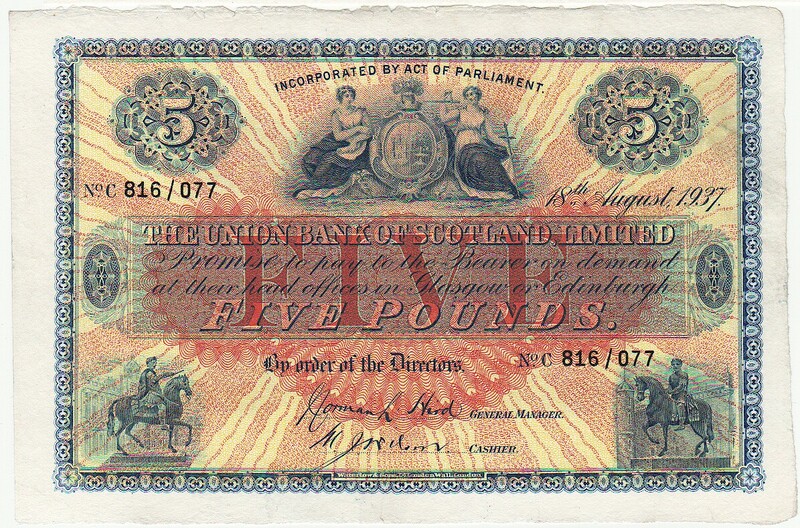 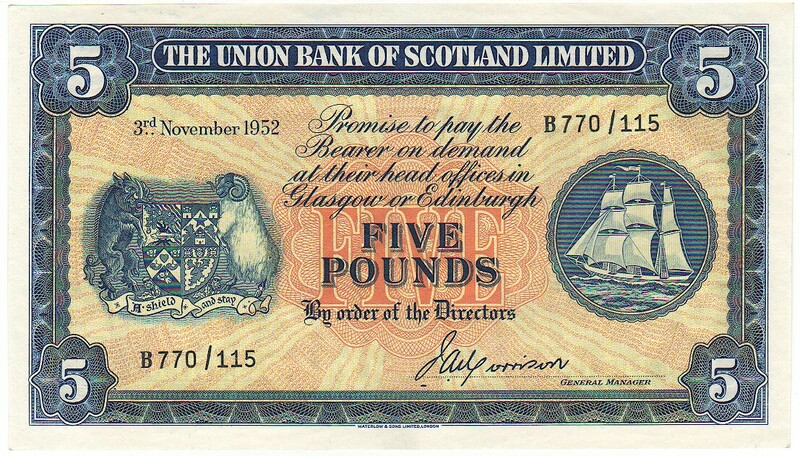 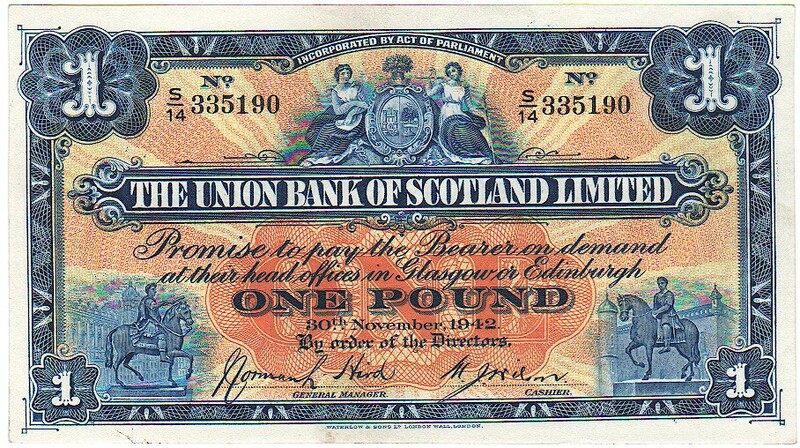 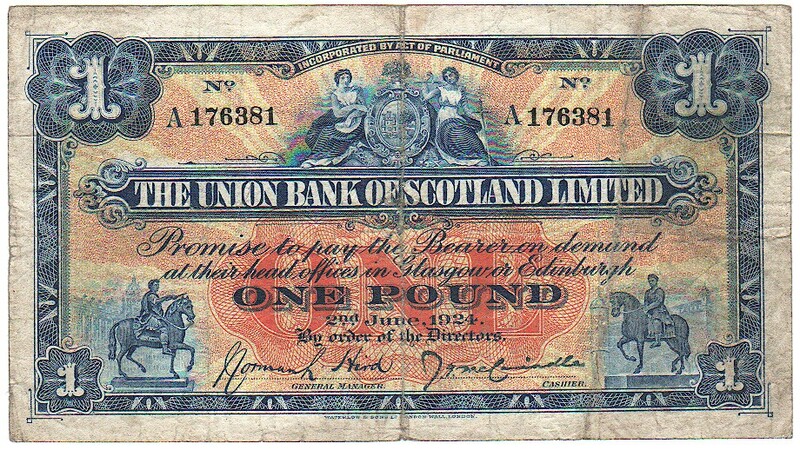 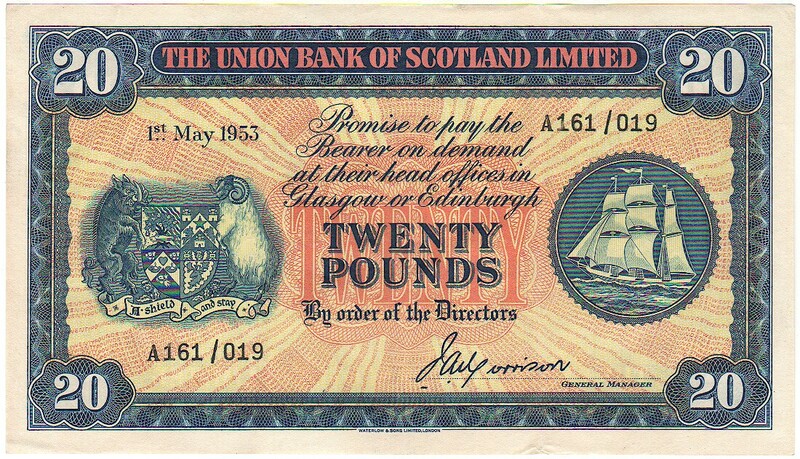 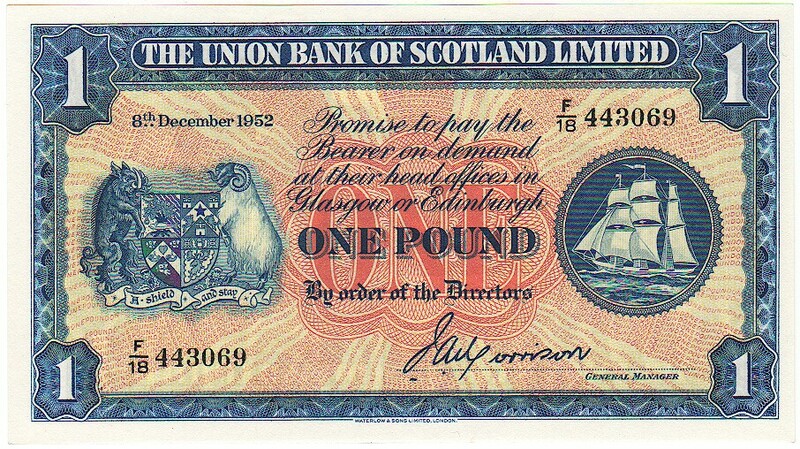 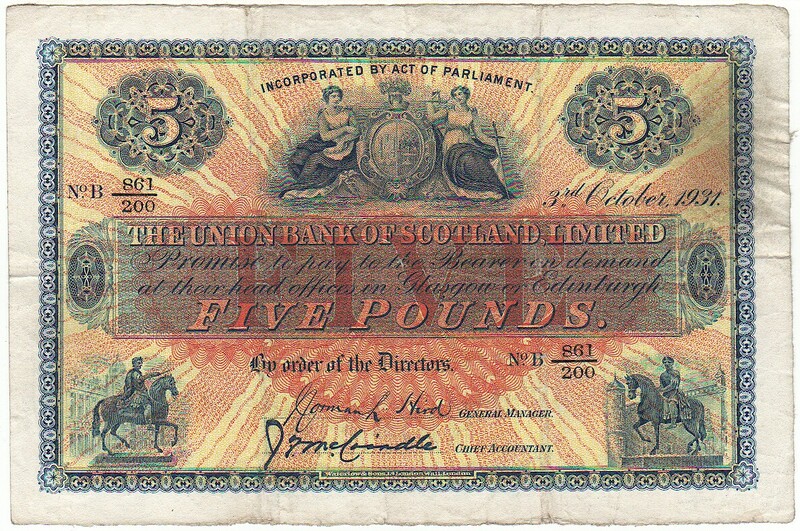 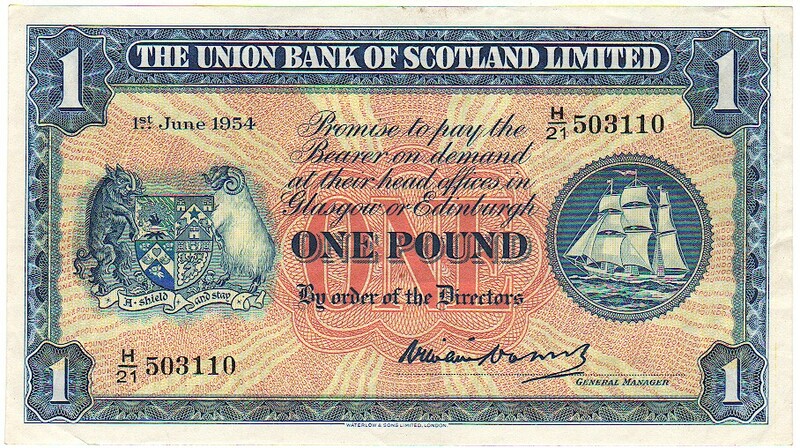 References are taken from The Banknote Yearbook (Token Publishing, Devon). 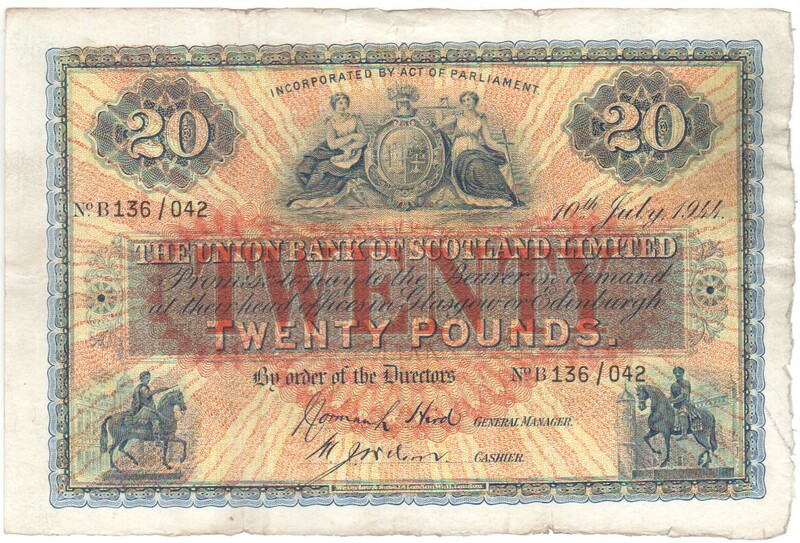 Prefix C aEF £260.00 This note has a small tear on the bottom edge (does not extent to the printed area) which has been neatly repaired with a piece of clear tape. 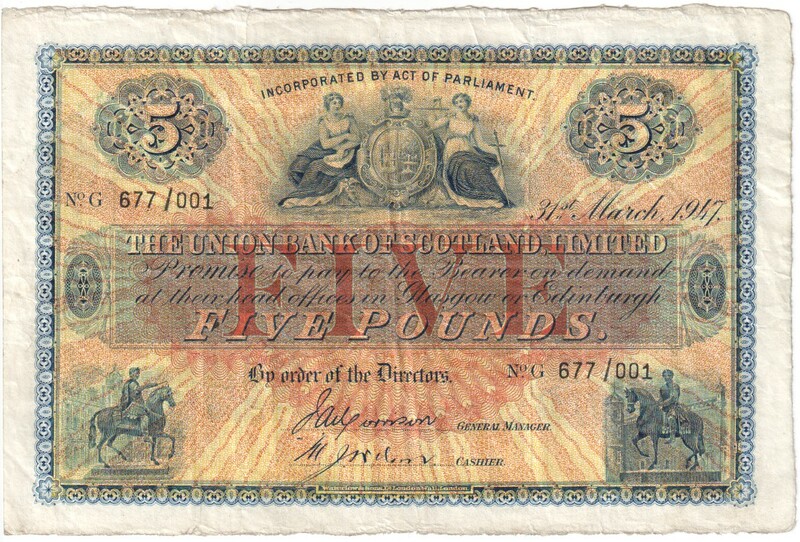 Prefix E VF+ £195.00 This note has a 7mm tear in the top margin. 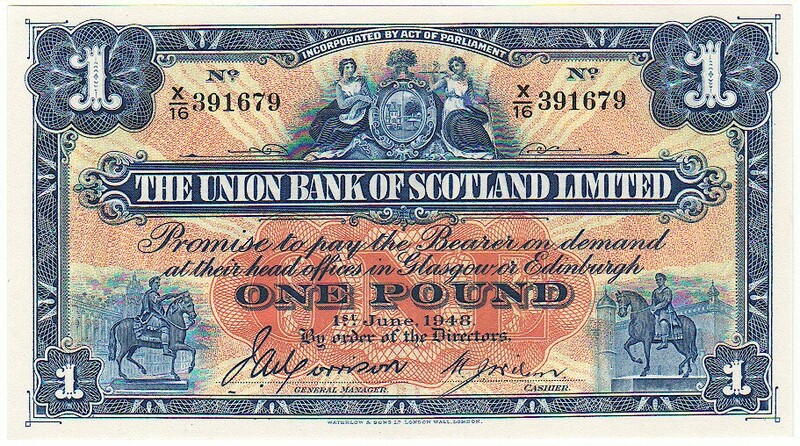 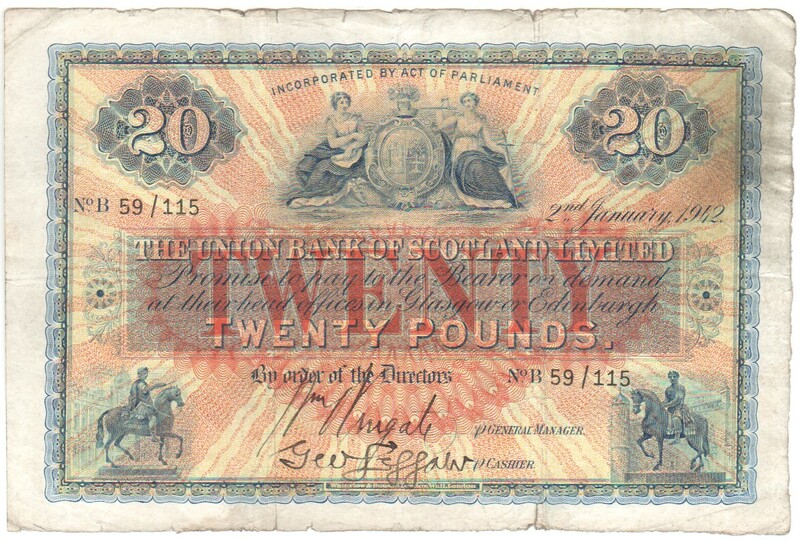 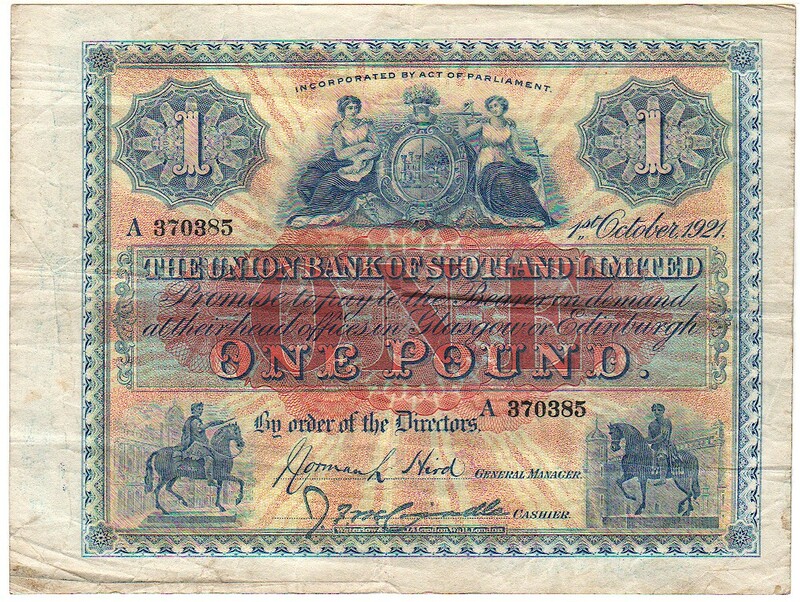 Prefix E F £125.00 Small ink annotation on front of above note.